This dust hood allows you to replace the included ports to consolidate dust collection hose connections. 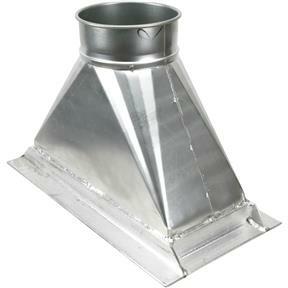 Each T21277 dust hood mounts over the front (planer) dust ports for a cleaner, more efficient setup. Use H9553 dust hood over the rear (sander) ports.